Belmont Realty has been in business since 1984. It has established a reputation for operating quality off-campus student housing for Fordham University students within the picturesque Little Italy section of the Bronx. Our founder and manager, Dr. Pasquale Perretta, a former faculty member of Fordham University, has always been particularly sensitive toward the needs of students and their families. We provide the ultimate alternative to dormitory living, with well run off-campus student accommodations that offer the best in quality, service, location, safety and affordability. A resident housing superintendent is available 24/7 to provide assistance and to enforce basic rules intended to promote the well-being of all tenants. All of our locations are all within a block or two of the FU campus, they are fully or partially furnished, and most of our units come with free maid service among other amenities. 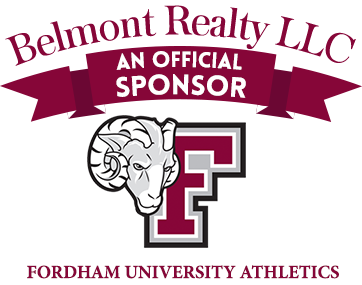 Belmont Realty is a privately held company not affiliated or endorsed by Fordham University.